Kitchens Tunbridge Wells. High quality, luxury kitchens. We are within easy reach of Tunbridge Wells. 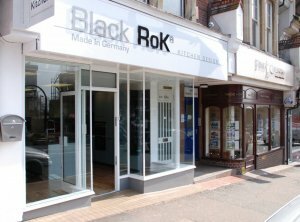 Black Rok are specialists in the design, supply and installation of high quality German kitchens. We are located just twenty minutes from Tunbridge Wells, with easy parking close by the showroom. 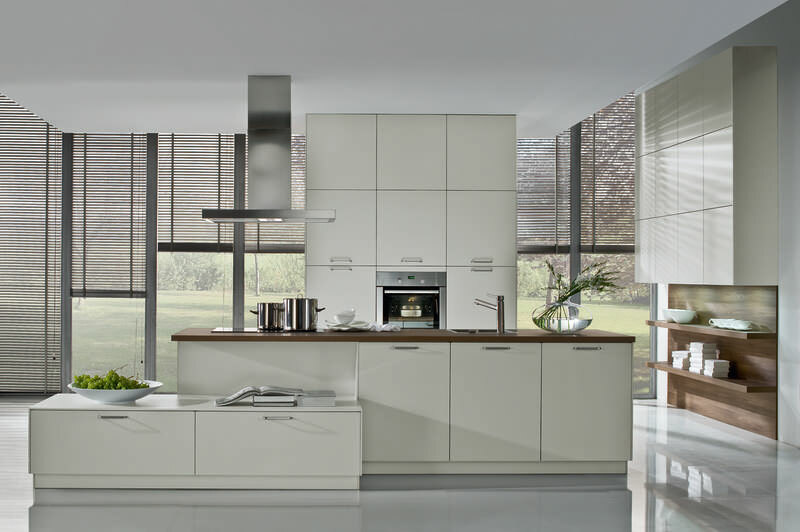 We specify German kitchens because we know they will be efficiently constructed to the highest standards that we demand and our customers appreciate. Our website offers lots of information about the design and planning of our kitchens and the final installation. Our showroom in Uckfield displays a range of styles to suit various budgets and provides very real examples of quality of our kitchens. Each kitchen we design here at Black Rok is unique and made especially to match your own requirements; no two kitchens that we install will ever be the same. Details of how a Black Rok kitchen develops from design to a beautiful new room can be found on our recent installations page.